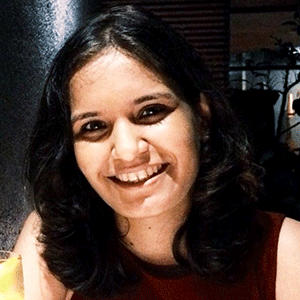 Maitreyee is a qualitative researcher with close to 7 years’ experience spread across London, Mumbai and Singapore, in both research and creative agencies, across start-ups and MNCs. Her academic background in social psychology and anthropology lays the foundation for her interest and capabilities in understanding the cultural underpinnings of behaviour and enabling behaviour change. Maitreyee is currently based in Singapore, working on global research projects across consumer and shopper domains for the likes of Unilever, Diageo, FrieslandCampina, Visa and more.